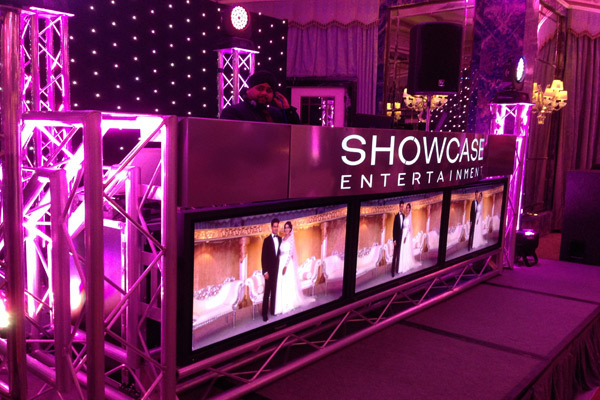 Welcome to Showcase Entertainment, an exclusive DJ Entertainment service. Dedicated to exceed your expectations. We pride ourselves in bringing you the ultimate in personal attention to your Wedding or special event. 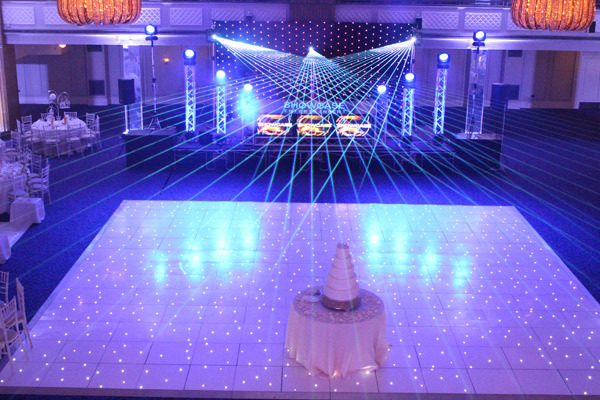 From an elegant, classy affair to a fun-filled party complete with spectacular lighting and visual effects…. Showcase Entertainment has it all. Many people believe dj’s are there just to play music and get the party started. With us … its much more. We offer unlimited consultations in order to discuss and plan your event in the greatest detail. 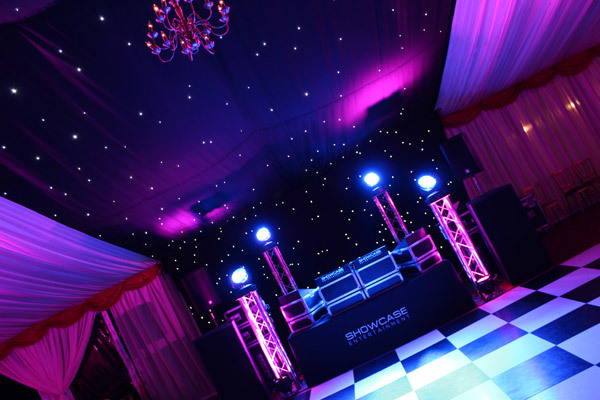 This allows us to understand the type of music you require, the volume, announcements, lighting sequences and many more factors that will uplift your event to a high standard. Background music or a Full on dancing reception or a combination of both? So you may be having an event where you need a discreet dj with a sound system that enables it to be heard but not to be intrusive or a Indian wedding ceromy where a priest can conduct a ceromy and be handsfree but still be heard around the venue. Or maybe just want to be dazzled by our amazing led mood lighting systems.